Shadow of the Tomb Raider brings repercussion and cataclysmic chaos raining down on the crown of the infamous spelunking archaeologist that is Lara Croft in the first ever gameplay trailer – Louder than Words. The first gameplay trailer for Shadow of the Tomb Raider showcases the high-octane action, inner conflict, and challenges that will lead to Lara Croft’s defining moment. 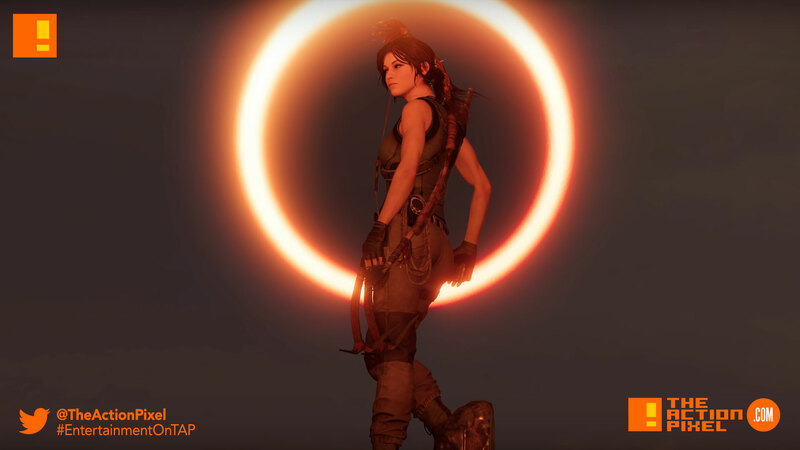 As she races to save the world from a Maya apocalypse, Lara must master a deadly jungle, overcome terrifying tombs, and persevere through her darkest hour before being forged into the Tomb Raider she is destined to be. Shadow of the Tomb Raider will be available on September 14th, 2018.